A spring engagement session at Maymont Park in Richmond, Virginia. A City Center at Oyster Point couples session. These young sweethearts recently celebrated 5 years together. 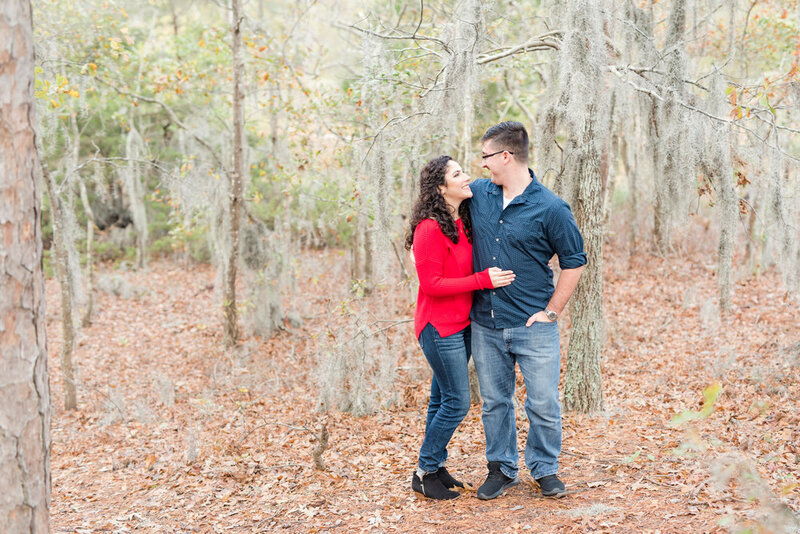 A First Landing State Park engagement session. A sweet engagement session at First Landing State Park. A Fort Monroe Fall engagement.